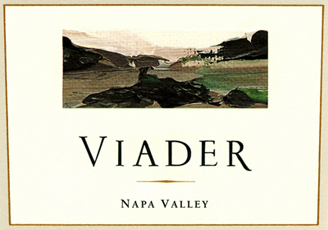 Viader is a leading first growth Napa Valley winery estate established in 1986 by Delia Viader, and recognized around the world for consistently producing high quality red wines. We are located 1200 feet above the Napa Valley floor just northeast of St. Helena on the steep, rocky slopes of Howell Mountain. Today, Viader is a thriving multi-generational family business complete with a small bonded winery, underground caves, and a Hospitality Center which offers tours and tastings by appointment, and a sophisticated wine and food pairing Culinary Program.